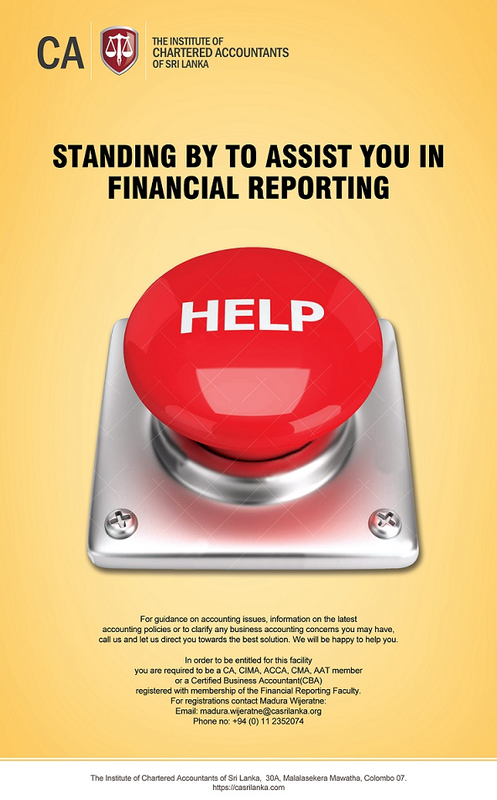 The Sri Lanka Accounting and Auditing standards Act No. 15 of 1995 has empowered Auditing Standards Committee to promulgate and the Institute of Chartered Accountants of Sri Lanka (CA Sri Lanka) to adopt Sri Lanka Auditing Standards in the country. The observances of the said standards are mandatory for Specified Business Enterprises (SBEs) in Sri Lanka. The Act provides the establishment of "Auditing Standards Committee" for the purpose of recommending to the Council of CA Sri Lanka in the adoption of these standards.